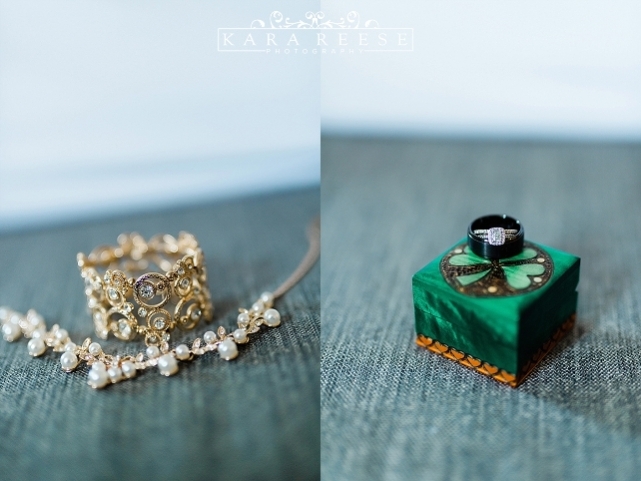 The internet is a very powerful tool, to be honest we can’t image Kara Reese Photography without it. 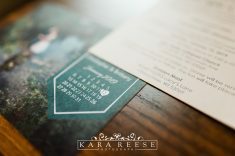 In addition to it bringing Kara’s work to the world and connecting us to clients it also has the power to create families and love stories. Nicole and Tommy met online (after some encouragement from their kids…) — we love it! 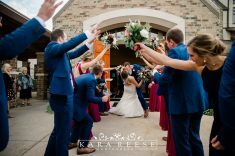 Here are some of our favorite moments from their wedding day, along with Nicole’s own reflections on the day. 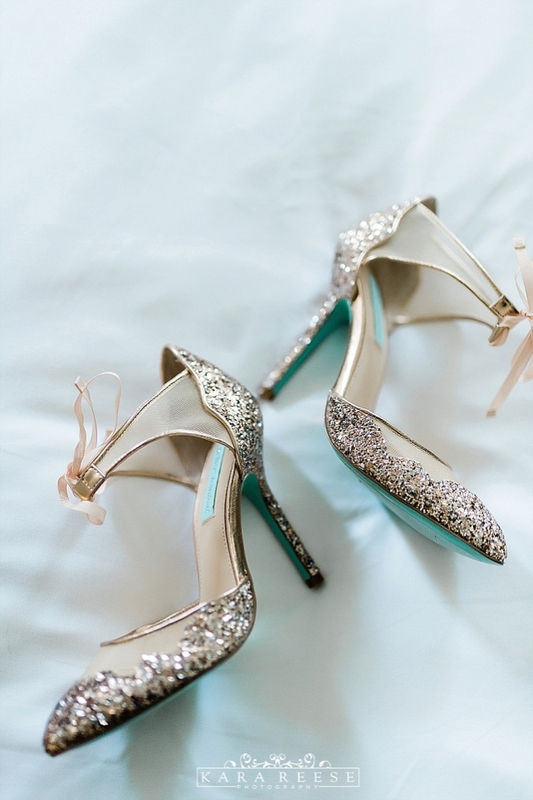 Are you planning your dream wedding? Do you know a couple as fun as Tommy & Nicole? Reach out to me, we’d love to meet them! 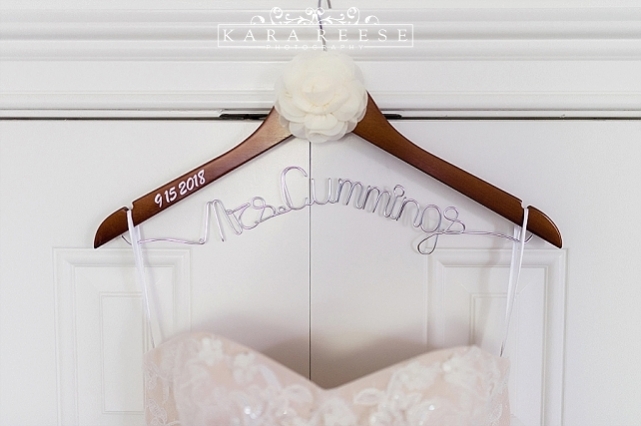 Tell us about your dress! What is the story? I found it at David’s Bridal. Nick and Izzy where with me to look at dresses. Izzy was emotional when she saw me in it and Nick said it made me look like a glass of Champagne! Yes. We took Kara’s advice on this one and it definitely calmed me seeing Tommy for the first time. We had a very special moment together. I will remember it forever. Where was your wedding ceremony? We got married at the Delafield Fish Hatchery. What were you worried/anxious about before your big day? The weather, with it being an outdoor ceremony. It turned out to be a beautiful 80 degree day! I also worried if the kids and everyone would have a good time. Everyone had great moments and made fun and special memories. Seeing each other for the first time and getting ready with the kids before the ceremony were my highlights. I loved seeing our kids so happy and dancing along with our friends and parents. Take time to enjoy the special moments don’t worry about the things you can’t control. Don’t stress about every picture being taken instead focus on the moments being captured. Just be yourself, be real! These are the moments that are precious so you will want to feel natural.